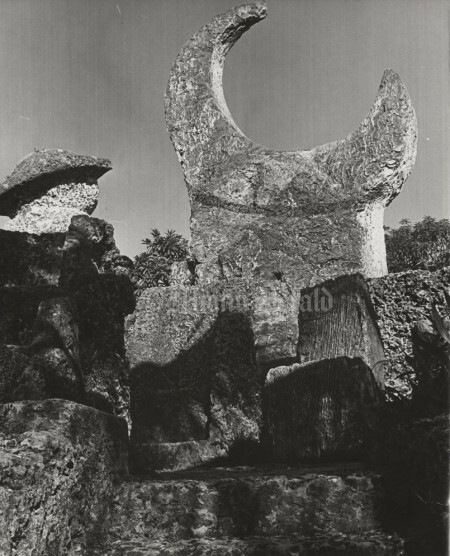 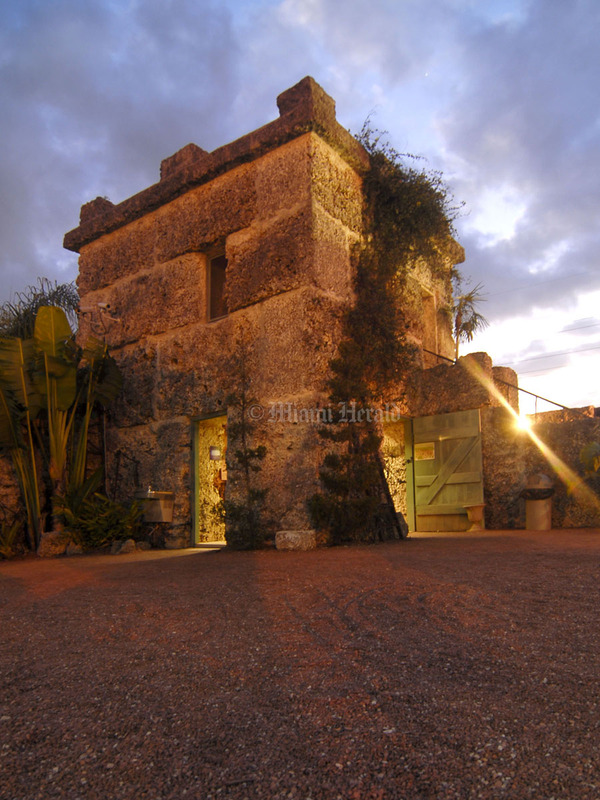 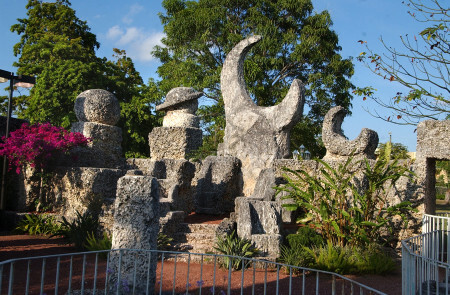 Like a creation from the dawn of history, Coral Castle stands against the Dade County sky, a fantastic pile of stone built with one man’s sweat and labor. 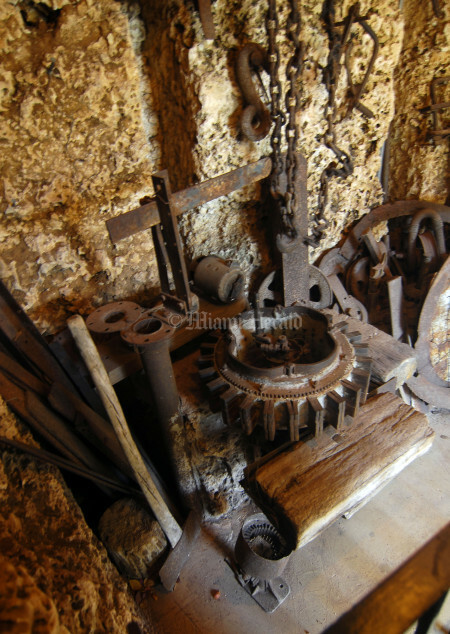 Its builder knew what the Incas and Egyptians knew about engineering, but he knew about life and love, too. 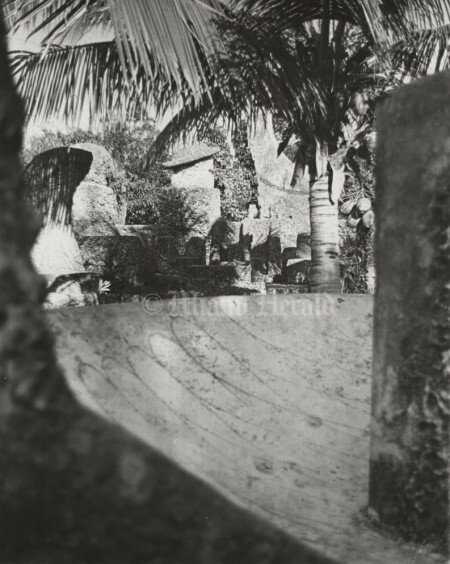 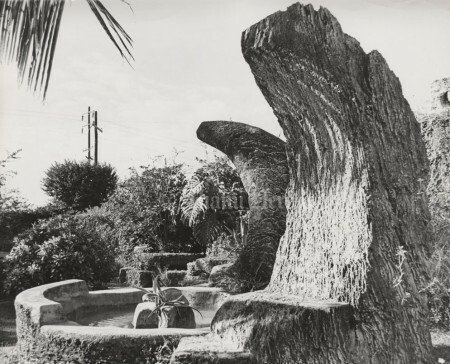 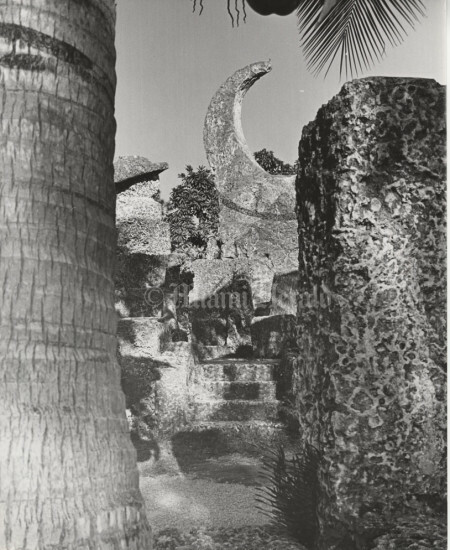 Latvian immigrant Ed Leedskalnin built his Coral Castle between 1928 and 1951, under cover of night and in secret. He spent most of his days and a good part of his nights excavating, chiseling and chipping tons of coral rock into a temple of love to a 16-year-old girl who jilted him on their wedding eve. 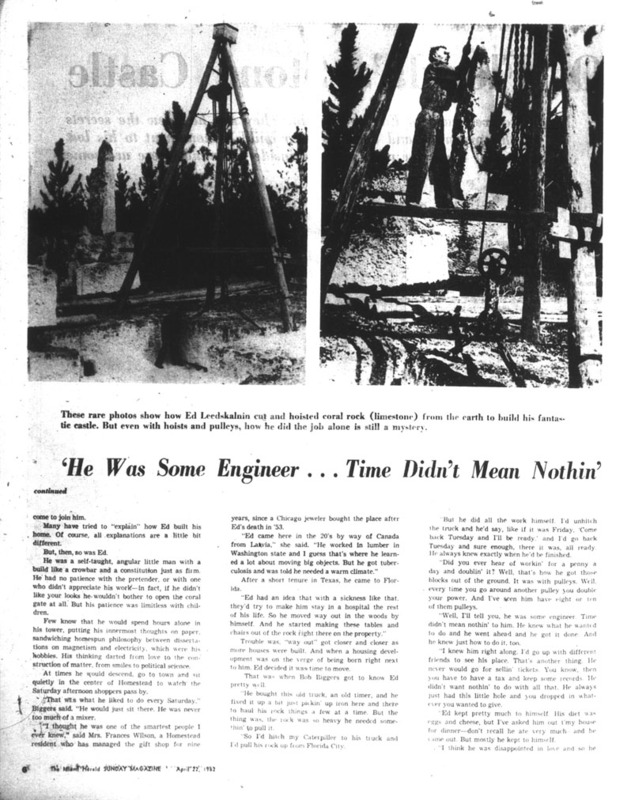 How the lone builder accomplished the construction remains a mystery. In 1984, Coral Castle was placed on the National Register of Historic Places. 2/4/1999, Wilfredo Lee/AP--A sign erected by Latvian immigrant Edward Leedskalnin touting his unusual Coral Castle is shown. The castle, which is set on a 10-acre lot, was built almost entirely out of coral rock by Leedskalnin as a monument to unrequited love. 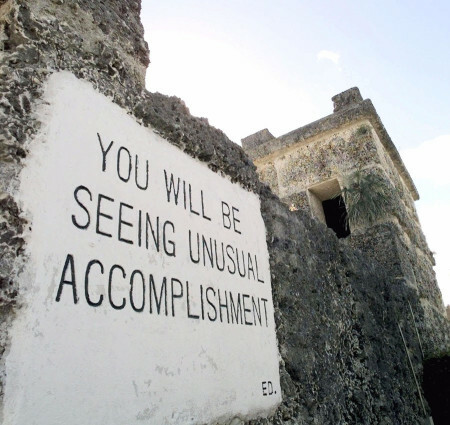 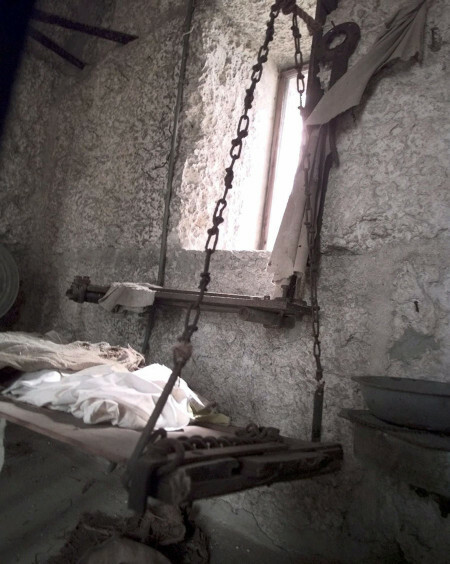 Leedskalnin gave 10 cent tours to the curious up until his death in 1951. 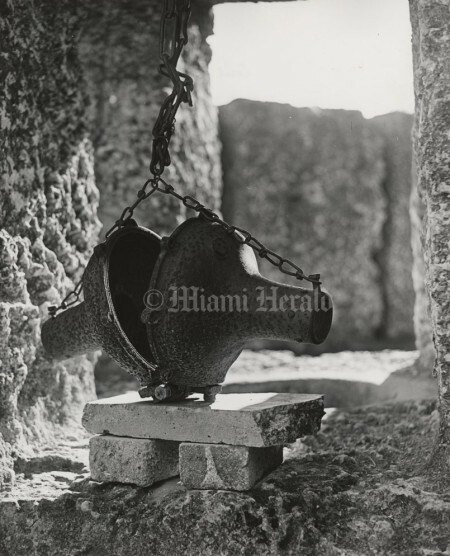 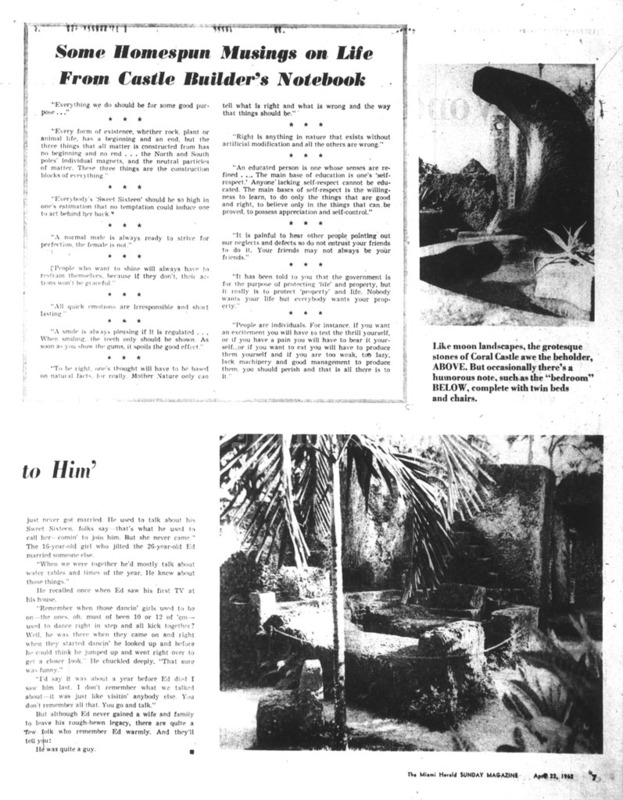 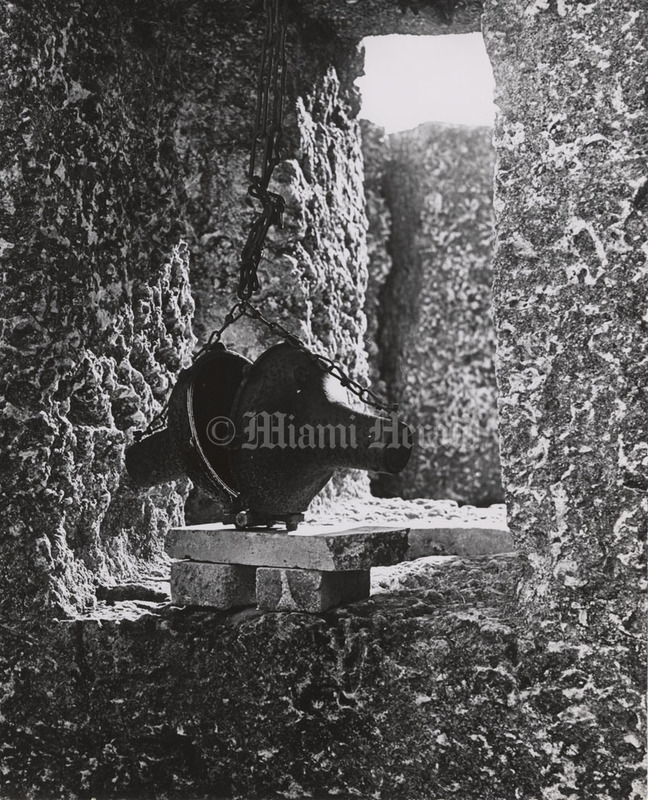 11/17/1961, Ken Krato/Miami Herald Staff: Coral Castle. 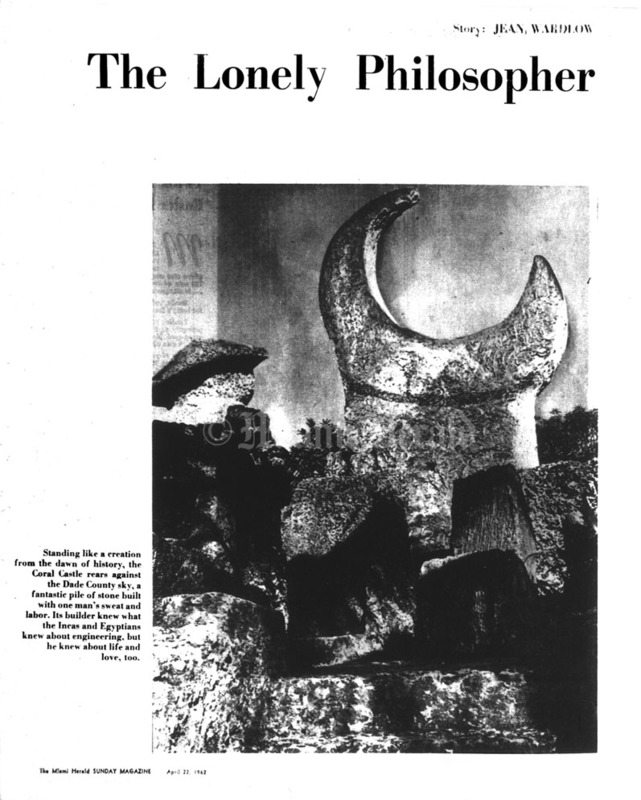 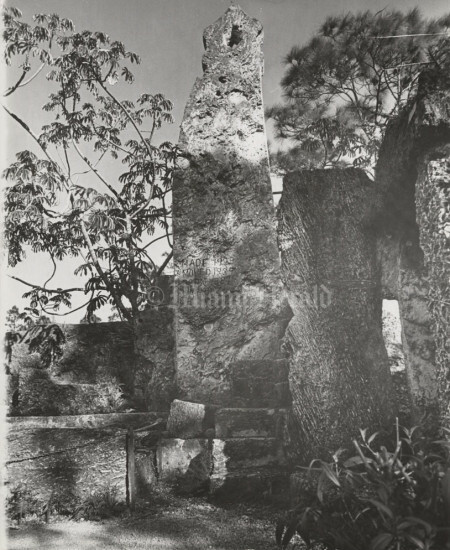 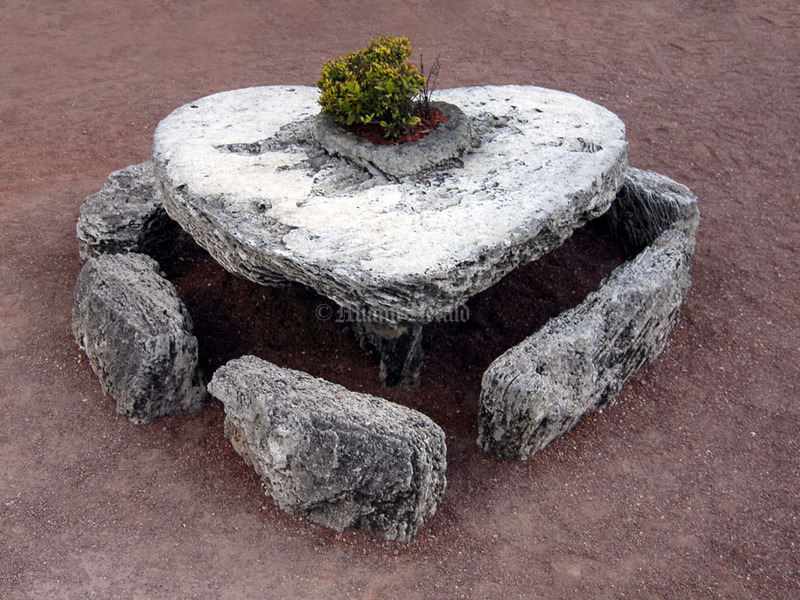 4/29/2005, Tim Chapman/Miami Herald Staff: Coral Castle, a tribute to lost love by Edward Leedskalnin who built the rock castle by himself labored for 28 years. 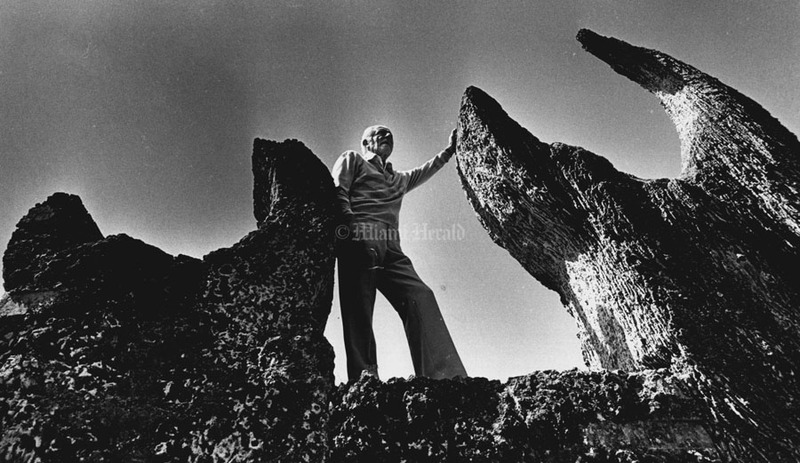 He moved over 1100 tons of rock without assistance. 2/1/2009 , Gaston De Cardenas/El Nuevo Herald- - Coral Castle is a stone structure created by the Latvian-American eccentric Edward Leedskalnin north of the city of Homestead, Florida in Miami-Dade County at the intersection of U.S. 1 and Southwest 157th Ave.
2/1/2009 , Gaston De Cardenas/El Nuevo Herald - Coral Castle is a stone structure created by the Latvian-American eccentric Edward Leedskalnin north of the city of Homestead, Florida in Miami-Dade County at the intersection of U.S. 1 and Southwest 157th Ave. 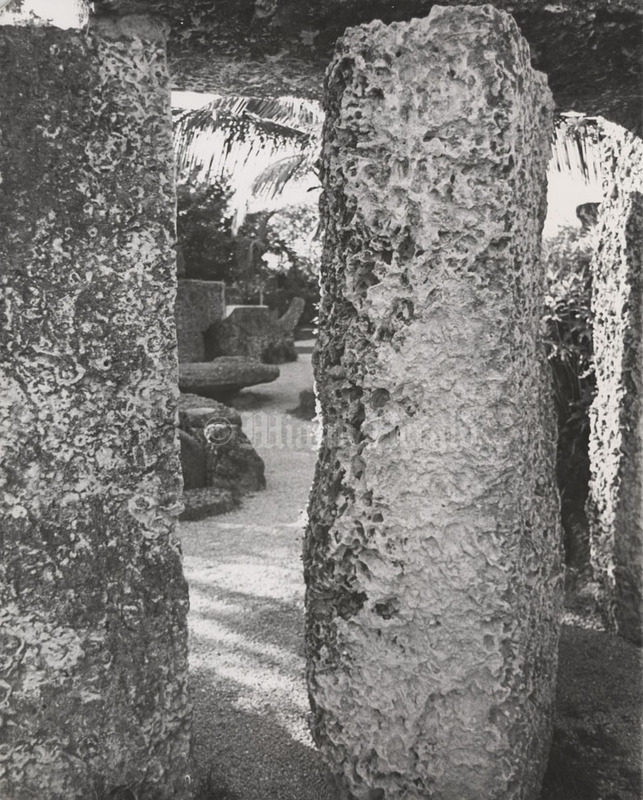 The structure comprises numerous megalithic stones of limestone, formed from fossilized coral each weighing several tons. 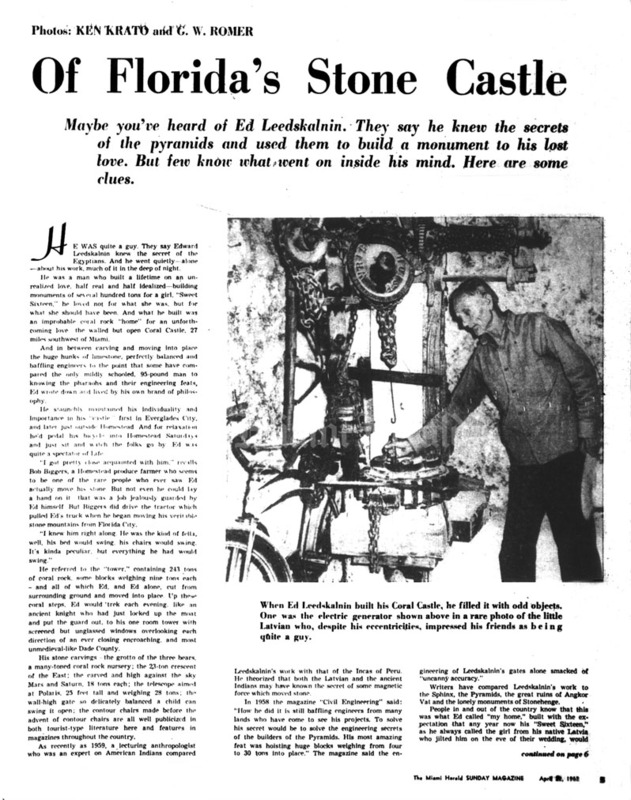 2/24/1980, Marice Cohn-Band/Miami Herald Staff: Julius Levin owner of Coral Castle. 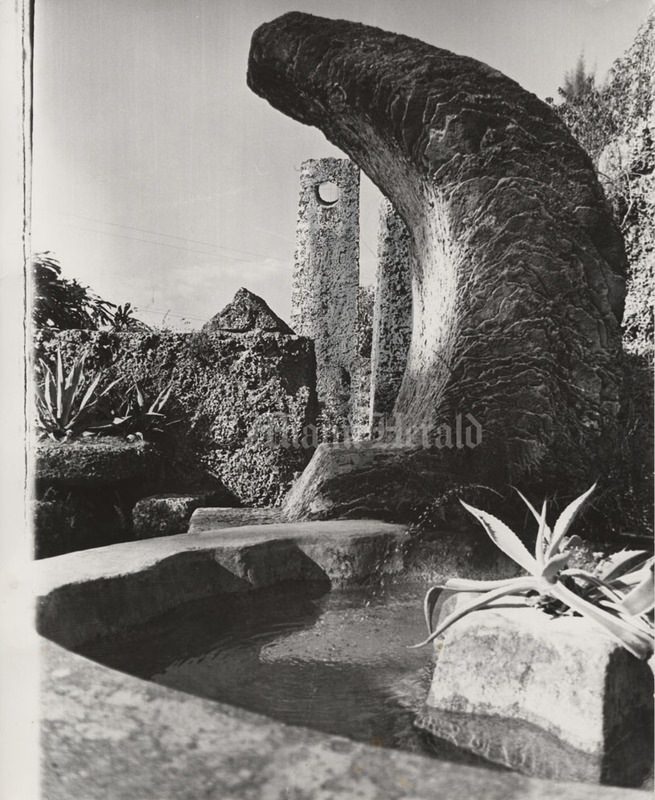 2/1/2009 , Gaston De Cardenas/El Nuevo Herald -- Coral Castle is a stone structure created by the Latvian-American eccentric Edward Leedskalnin north of the city of Homestead, Florida in Miami-Dade County at the intersection of U.S. 1 and Southwest 157th Ave. 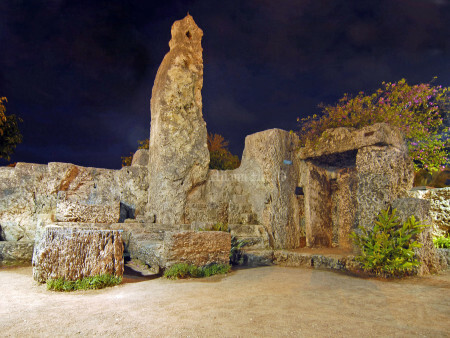 The structure comprises numerous megalithic stones of limestone, formed from fossilized coral each weighing several tons. 02/1/2009, Gaston de Cardenas/El Nuevo Herald- Coral Castle is a stone structure created by the Latvian-American eccentric Edward Leedskalnin north of the city of Homestead, Florida in Miami-Dade County at the intersection of U.S. 1 and Southwest 157th Ave. The structure comprises numerous megalithic stones of limestone, formed from fossilized coral each weighing several tons. 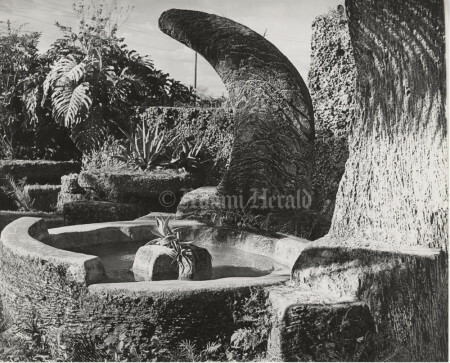 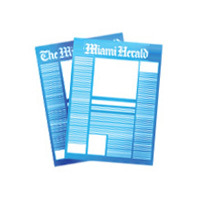 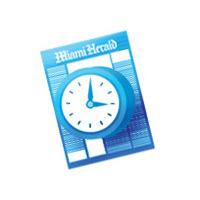 2/1/2009 , Gaston De Cardenas/El Nuevo Herald- Coral Castle is a stone structure created by the Latvian-American eccentric Edward Leedskalnin north of the city of Homestead, Florida in Miami-Dade County at the intersection of U.S. 1 and Southwest 157th Ave.
2/4/1999, Wilfredo Lee/AP--This is the crude suspended bed with a straw mattress where Latvian immigrant Edward Leedskalnin slept as he constructed Coral Castle, shown Thursday, Feb. 4, 1999, in Homestead, Fla. 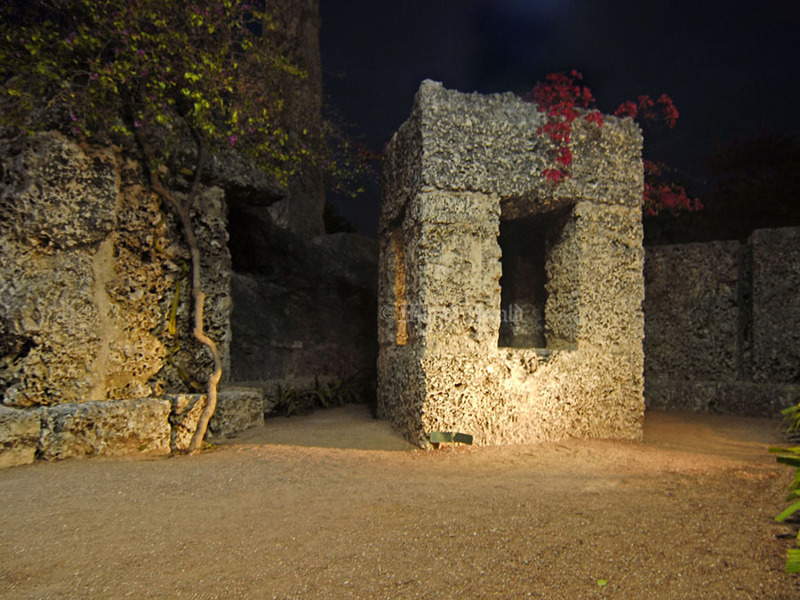 The castle, which is set on a 10-acre lot, was built almost entirely out of coral rock by Leedskalnin as a monument to unrequited love. 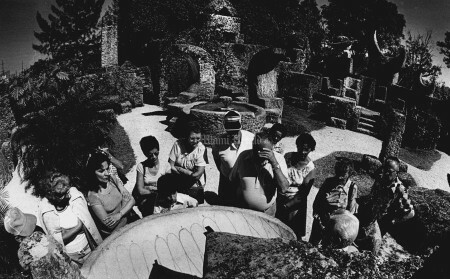 2/24/1980, Marice Cohn-Band/Miami Herald Staff: Coral Castle.Tourists listen to guide tell of famous year-round calendar built by Ed Leedskalnin.